The local skier's favorite for over 50 years. 4,406 vertical feet. Need we say more? 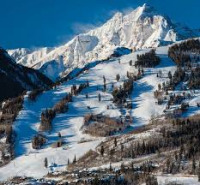 Skiing that caters to beginners and families. Snowmobiling for families and lone adventurers. More than a tour. A true adventure experience. Tours and lessons with the best equipment. Archery and rifle hunting for deer and elk. 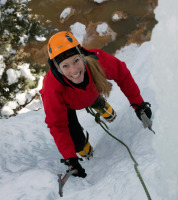 Ice climb a frozen waterfall! Cutthroat trout fishing at Avalanche lake. 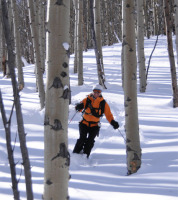 Explore the backcountry on snowshoes. Indoor and outdoor rocking climbing. 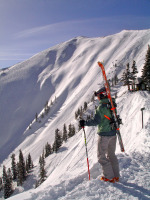 Skiing programs for all levels. 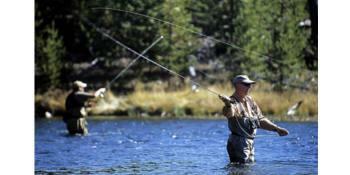 Flyfishing in private waters in Aspen. Skiing through a winter wonderland. 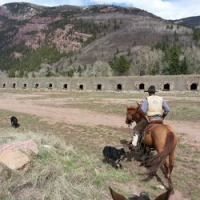 Rent a bike and explore beautiful Glenwood Canyon. Adventure through scenic mountain views. Cycle the forest roads for a day of adventure. 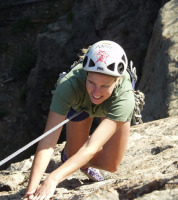 Let rock climbing take you to new heights. Exciting rafting on the Colorado River! Play at the tennis courts.